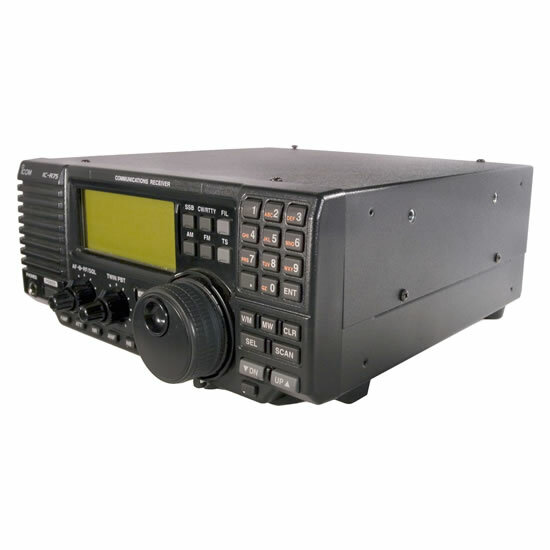 The IC-R75 covers a frequency range that’s wider than other HF receivers; 0.03–60.000000 MHz*. 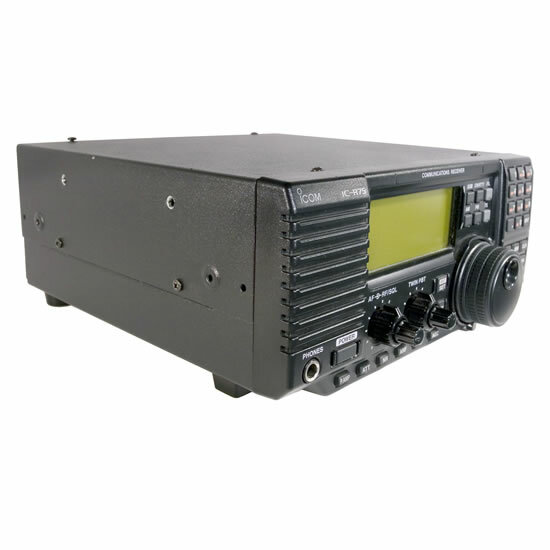 This wide frequency coverage allows you to listen to a variety of communications including marine communications, amateur radio, short wave radio broadcasts and more. Icom’s latest wide band technology provides highly stable receive sensitivity over the entire receive frequency range. 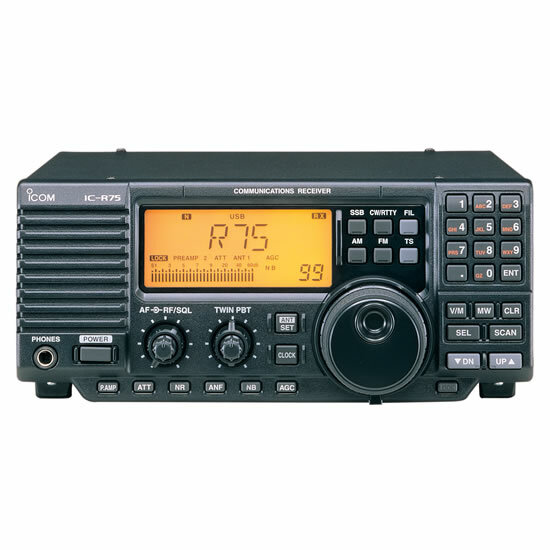 The IC-R75 makes it easy to catch communications world wide. 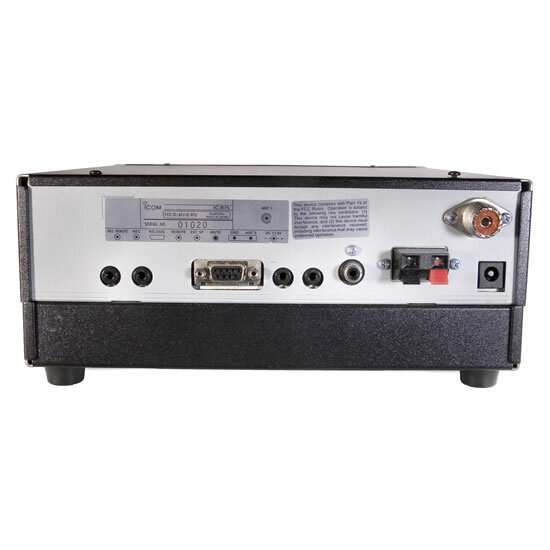 A wide dynamic range of more than 100 dB*1, 104.5 dB*2 for 14 MHz band, 102.5 dB*2 for 50 MHz band, and a well-designed triple conversion system help minimize image and spurious responses for better signal fidelity. The PBT (passband tuning) function narrows and moves the IF passband at two stages to efficiently eliminate interfering signals. Pulls desired AF signals from noise. Outstanding S/N ratio is achieved, providing clean audio in SSB, AM and FM. Pull weak signals right out of the noise. This automatically minimizes beat signals and protects the receive signal. Also, the notch frequency is automatically adjusted to follow interfering beat signals—reducing interference from RTTY signals during SSB operation for example. Unlike many other HF/50 MHz receivers there is no need to install an additional unit for FM mode reception on the 29 and 50 MHz bands. Up to two optional filters* can be installed, providing flexible band width selection and filter combinations. *One each for 9 MHz and 455 kHz IF stage. The function display has an alphanumeric readout that indicates up to 8-character memory names for easy recognition. The RF gain and/or squelch control can be set to the [SQL] control in set mode to match your operating preference.